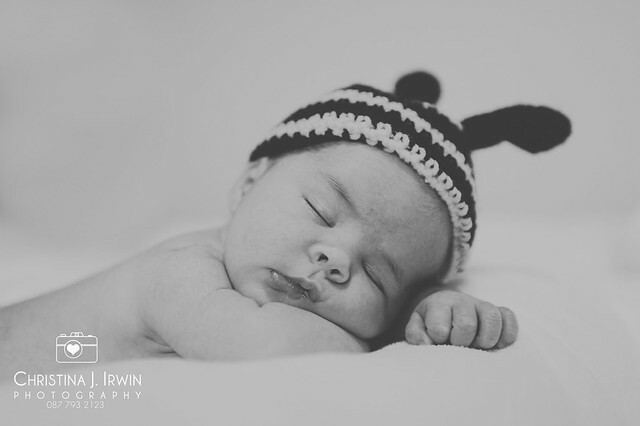 Kathleen and Lorcan are dear friends who have recently been blessed with this BEEautiful baby. I think I have been even more excited for this shoot than they have. 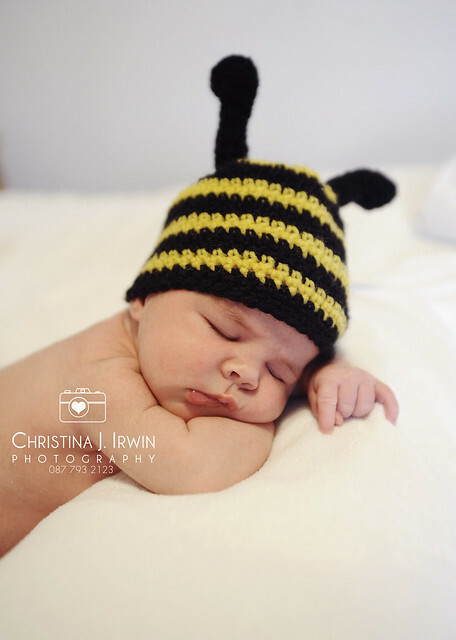 The bee thing, I’m told is a family joke, I’ll take their word for it, but I got this bee outfit especially made by a lovely local crafter in anticipation of this little man. 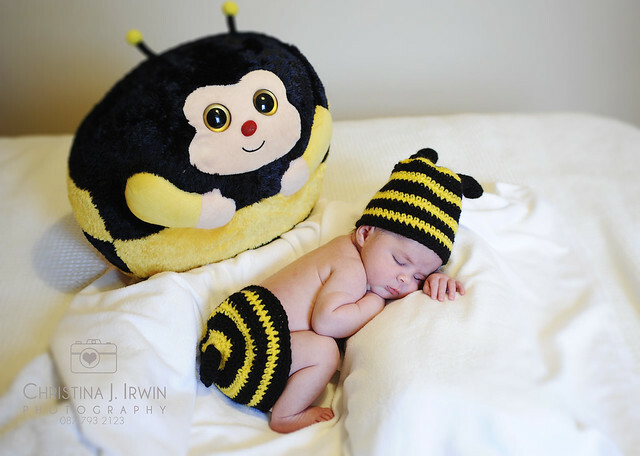 BZZZZ! 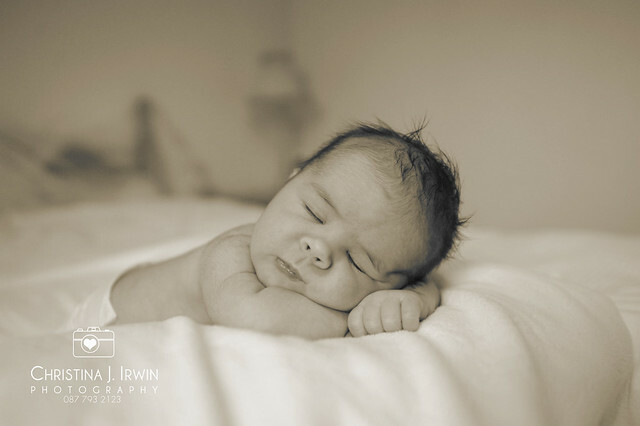 Newborn shoots are ideally done in the first two weeks when babies still have that natural curl and are very sleepy. It can be a tough time for new mummies and daddies but it also passes the quickest. 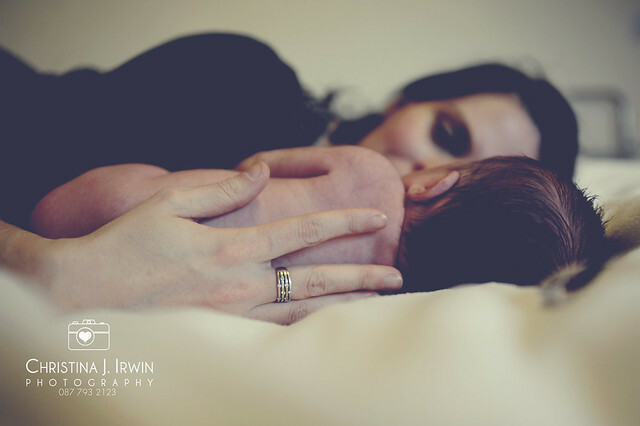 I know it doesn’t feel that way when the sleepless nights seem endless but its a shock to the system to suddenly realise that your newborn suddenly isn’t a newborn anymore! This time is one of my very favourites to capture, it is so fleeting and really so very precious. Thank you for letting me share this time with you! I am ever so grateful for the job I have and to everyone who entrusts these special moments to me. What can be more amazing than that sleepy smile? I swear, it’s not gas! 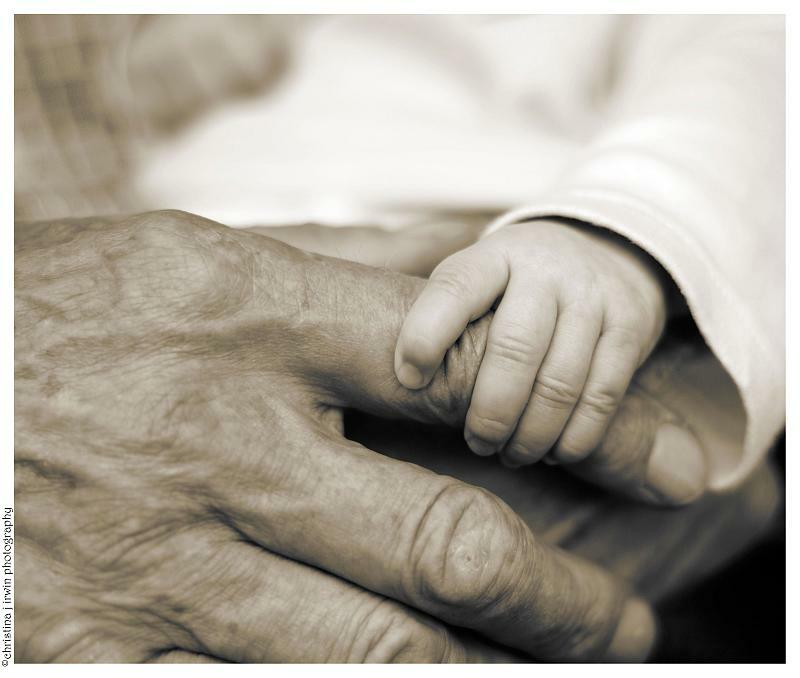 These are hands that hold the world. 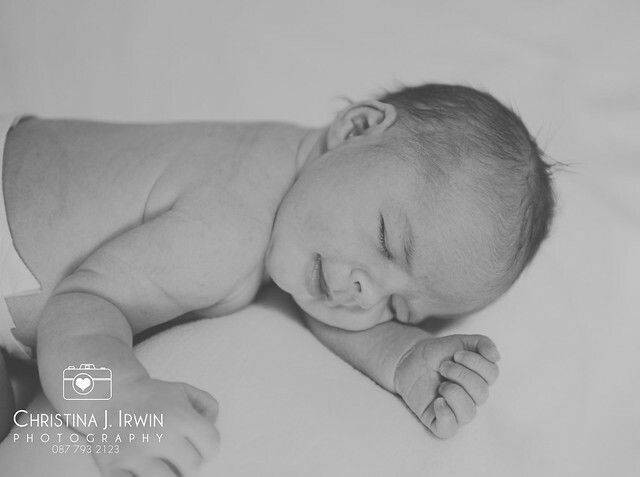 I can’t wait to capture the whole family together over the summer! Watch this space. It amazes me sometimes, how life continues. Through hardship and suffering, through love and joy, people will endure. As we have done for aeons and will do for aeons more.